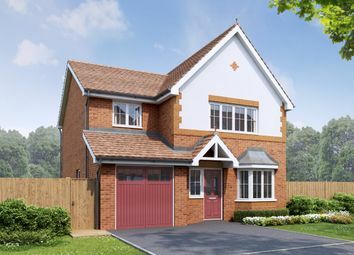 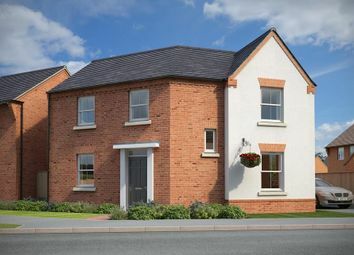 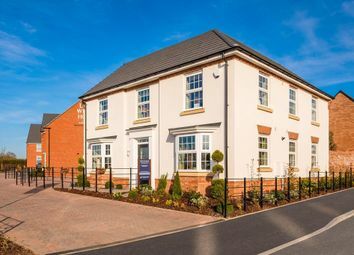 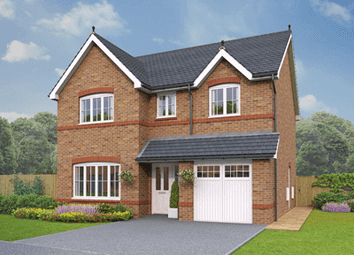 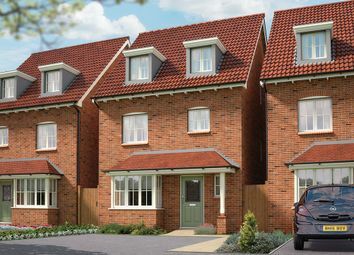 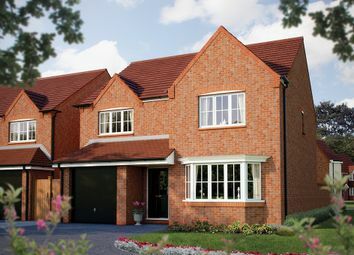 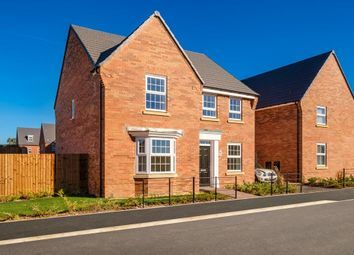 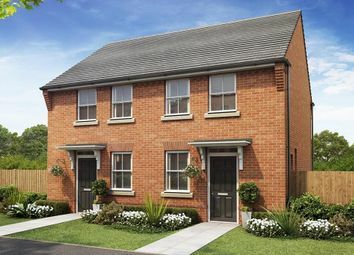 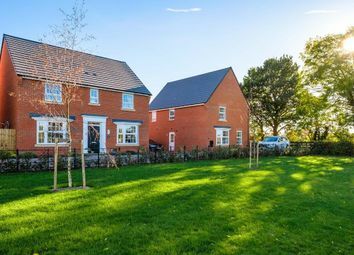 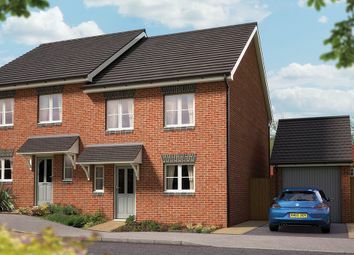 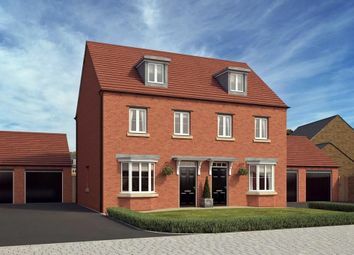 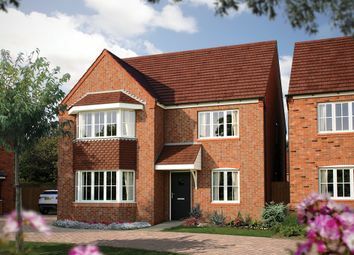 The Durham is a detached four-bedroom home with a spacious dining area that is ideal for family time and selected homes now include integrated appliances & flooring. 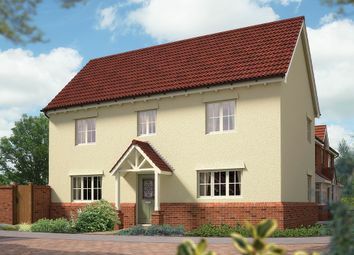 The largest bedroom comes with en-suite and there’s also a family bathroom. 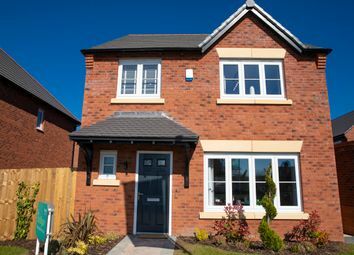 Home exchange available! 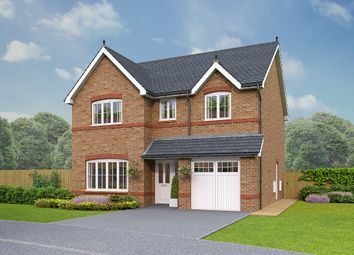 This home includes a separate living room and open-plan kitchen and dining space. 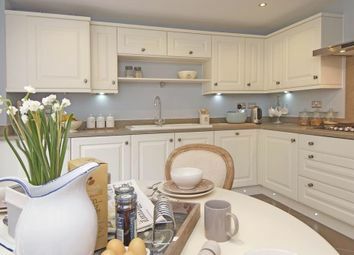 There is also a WC and utility space. 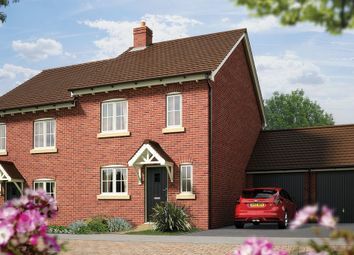 Upstairs you’ll find four bedrooms with a family bathroom. 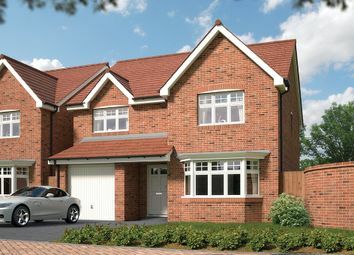 Flooring packages available.